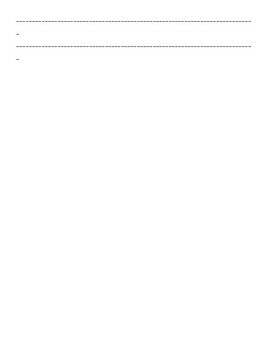 There are 2 pages to this. 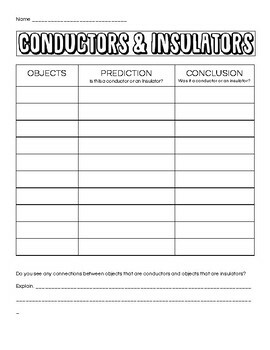 The first page is where students can take notes on what a conductor and insulator is, as well as draw a picture. 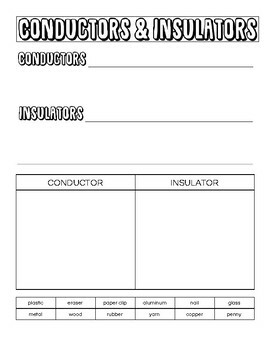 At the bottom, there is a sort where they can sort object as to wether they are conductors or insulators. The second page is where students can do a hands on activity testing different objects and recording their findings.